Prairie Flowers are just starting to really pop now in NE. 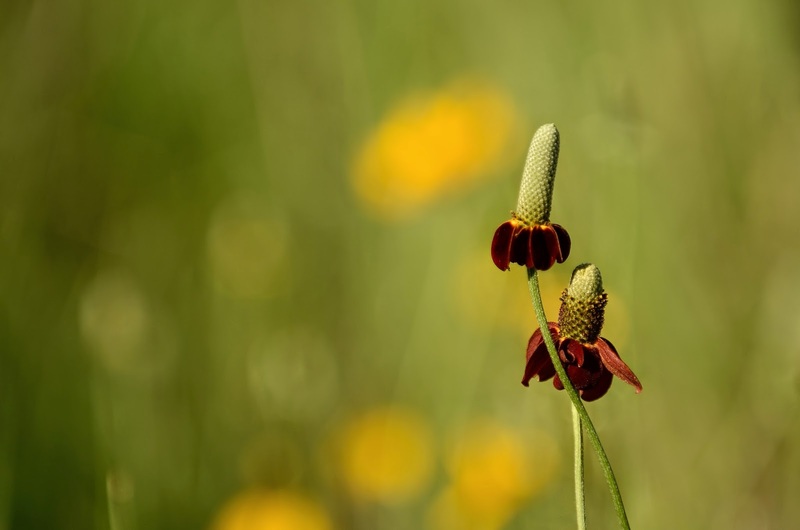 These are called Mexican Hat. They are spectacular. Great time to be photographing in the prairie except for the chiggers.